This week, we're giving away a sumptious trip away! 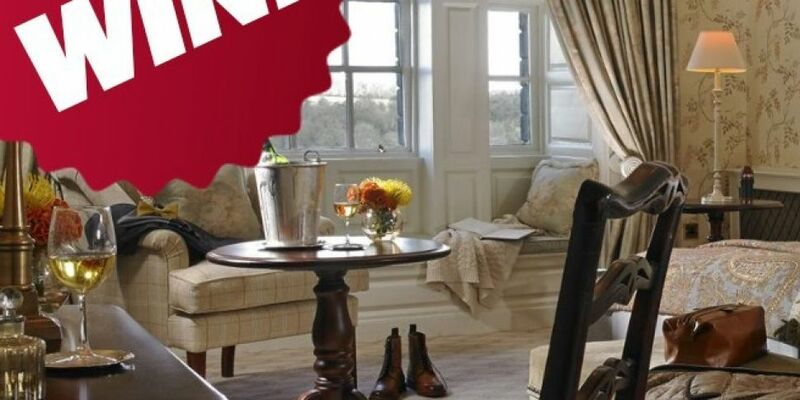 The prize includes a 2-Night Stay for 2 in The Hunter’s Yard at Mount Juliet (Co Kilkenny) including dinner on one night. It's a simple music survey where you tell us the kind of music you like! What is the Music Club? 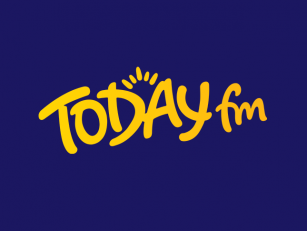 The Today FM Music Club plays a crucial part in influencing what songs you hear (and don't hear) throughout the day on Ireland's number one national independent station. Just click here to join the Today FM Music Club and complete your first music survey. Once you're signed up you will receive a new survey from us once every 6-8 weeks which will help to choose the music you hear on the radio. Every time you complete a survey you'll be added into a draw for a Today FM goodie bag containing CDs, t-shirts and other fun stuff to show off to you friends..